Black Twitter’s punching bag of the day appears to be Ciara thanks to her latest tweet concerning women and marriage. So many folks are getting in on the bashing that the R&B singer is currently one of the top trending topics on Twitter. 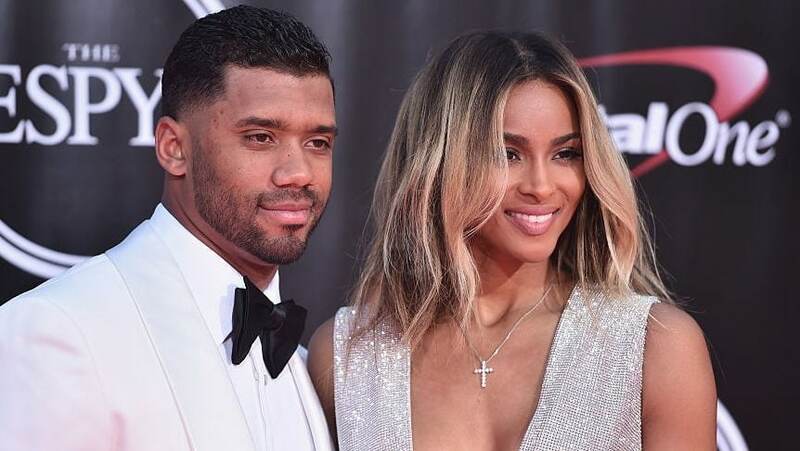 Earlier today the award-winning singer and wife of Seattle Seahawks quarterback Russell Wilson, tweeted a clip of a sermon given by pastor John W. Gray III. The topic of the sermon was the secret of a successful marriage and fans, and others, don’t seem to be particularly impressed with the message. She also used the hashtag #levelup. Twitter seemed to feel like this was a message about being a submissive wife and that’s something that most women, and many men, have been over for some time.